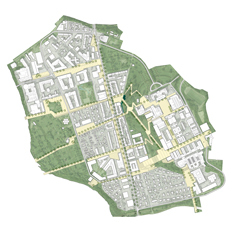 This work explains the application of a design and planning concept, the Urban Walkable Unit, that could lead to abandonment of car-dependent mobility and reverse the effects of urban sprawl: terri-tory fragmentation, deterioration of the qualities of the built environment and reduced possibilities for social interaction. 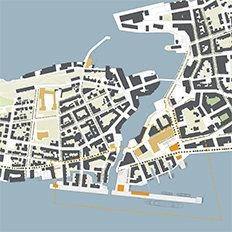 The concept proposes to transform cities, reorganizing them as aggregations of a basic element, the Urban Walkable Unit -UWU-, which is structured following the logics of both water and human walking mobility. 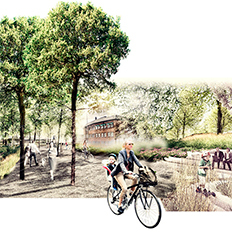 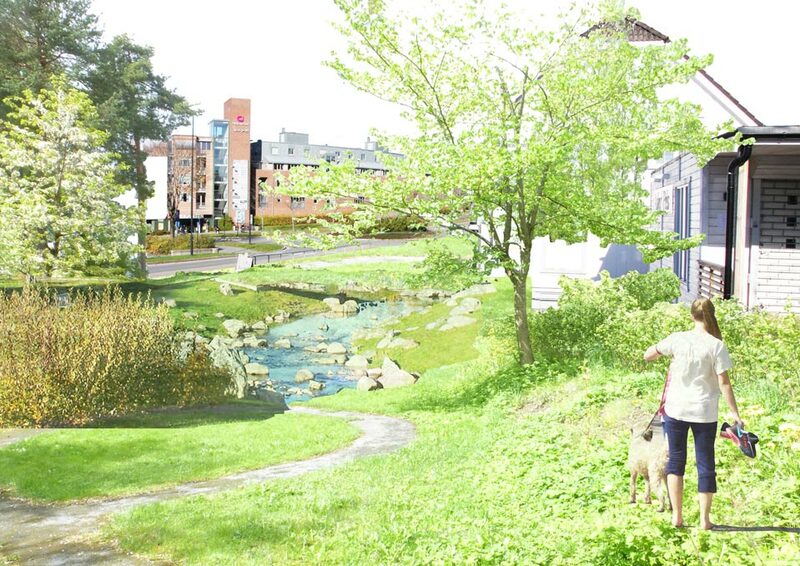 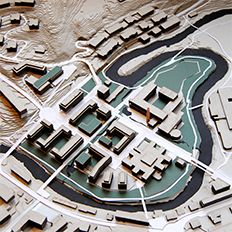 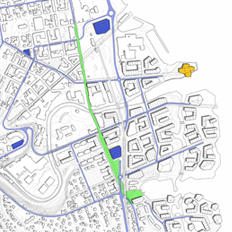 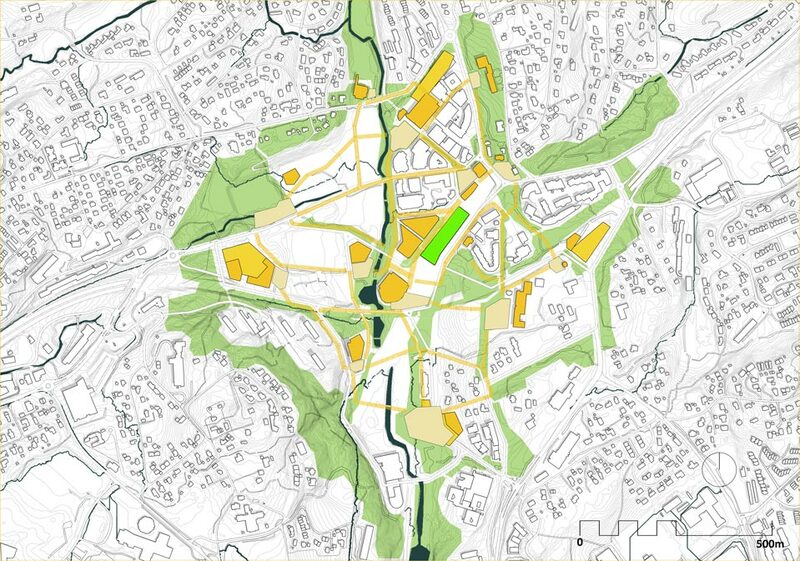 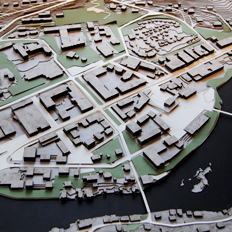 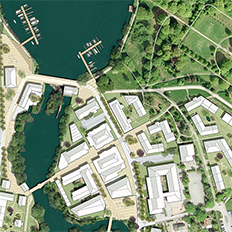 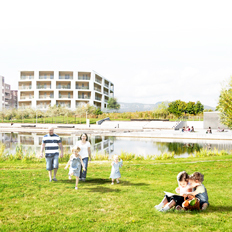 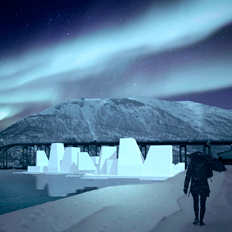 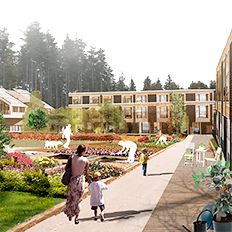 In the present study the concept is applied to the Norwegian city of Asker. 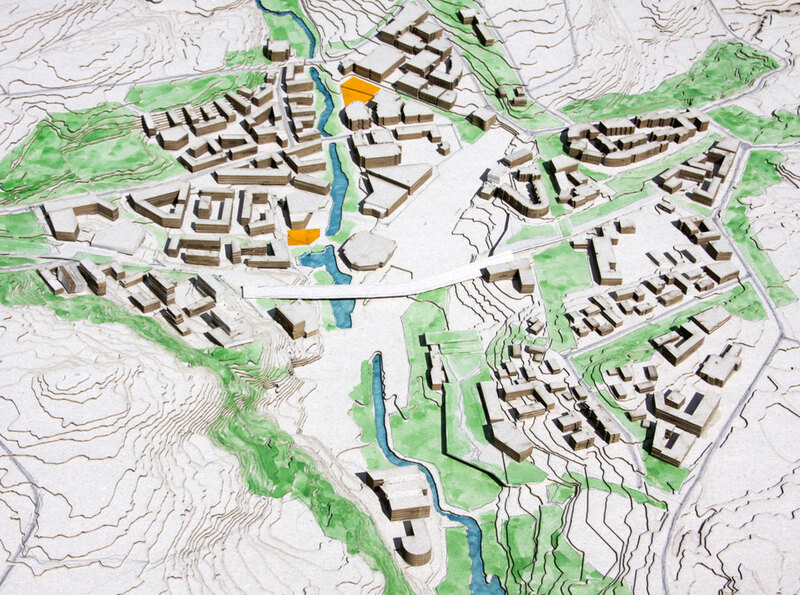 The challenge is how the application of the UWU concept can not only regenerate the city center, consolidating it around col-lective transport and inserting water as a fundamental value instead of a risk, but also redefine the dispersed peripheries. 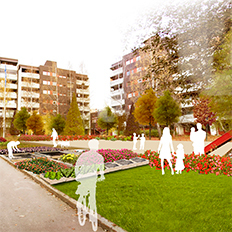 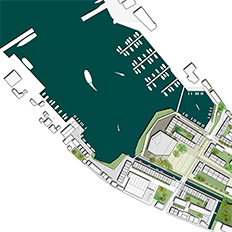 The resulting integrated polycentric city will then promote a vibrant and intense urban life.